Real One Real Estate Group launches franchise website. Property and business guru Rothea Olivier created her own successful real estate group in 2010, Real One Real Estate Group. The company consisted out of a single office at first with the vision of creating this business into a franchise. Today and within a very small time frame she managed to successfully launch 7 offices in the northern regions of Gauteng that form part of her now, real estate group. 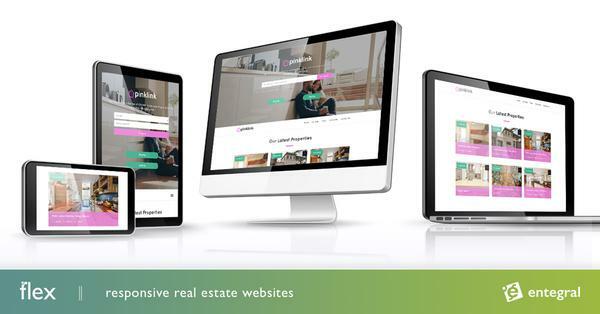 Entegral recreated her old single office website into a website suitable for a real estate franchise, consolidating all offices’ listings on to one website. They make use of our Office Management System, managing their business and website at the same time.